Serving Toronto since 1970, Armstrong & Nelson Eavestroughing provides honesty and experience, to deliver on our promise: to save you money in the long run. 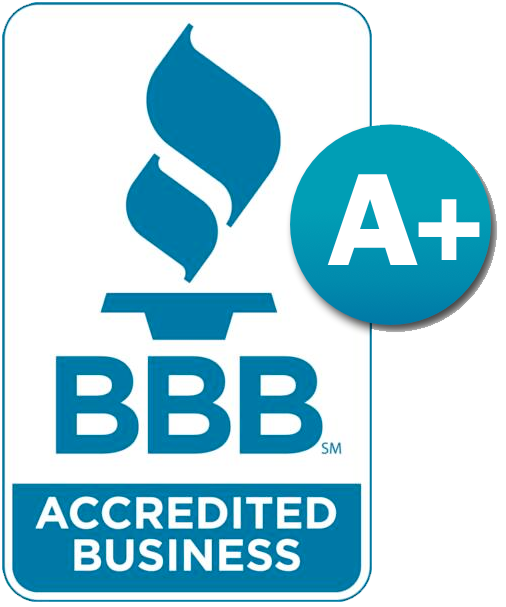 On all our eavestrough installations, we use only the highest quality vinyl, aluminum and copper that comes with a three-year written guarantee for repair/replacement. All Armstrong & Nelson Eavestroughing installations are up to braving the unpredictable and sometimes harsh Canadian weather, and even our services are available all year round. Have you bought an old fixer-upper of a home recently? You’re probably going to need to replace and repair a lot of the home’s components. 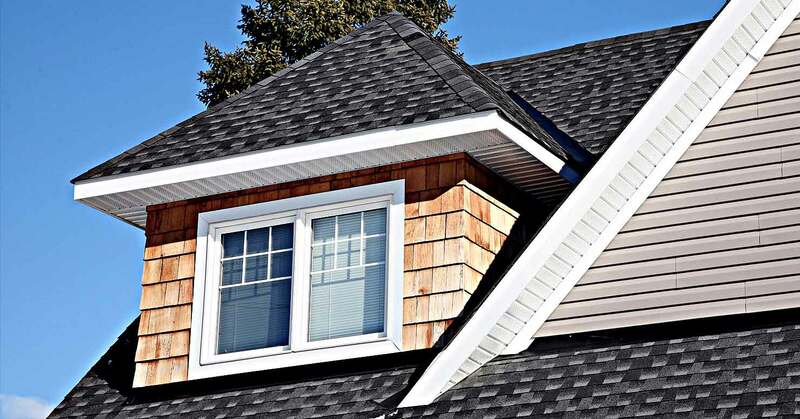 You might need to put new asphalt shingles on the roof, you might need to call an electrician for an electrical upgrade, or you might even need to replace a few door frames. The list goes on and on. But don’t tell yourself that list is complete until Armstrong & Nelson Eavestroughing has installed new gutters on your home! The older your home is, the greater the chance that your home needs new gutters. Over time all that wear and tear really takes its toll on your eavestrough system. We’ve been in operation since 1970, and we didn’t get there by making false promises or providing second-rate services. When your old Toronto home needs new eavestroughs, call the eavestrough replacement team with the track-record and expertise you can trust. Eavestroughs aren’t just installed for aesthetic purposes. Though they might look nice from time to time, they serve a much greater purpose. Eavestroughs are designed to direct rainwater from your home’s foundation. With eavestroughs, structural damage, soil erosion, and other crises are calmly averted. Eavestroughs need protection of their own sometimes too. It is common for gutters to become clogged with leaves, branches, and other debris over time. Though this is an easy fix, if the problem is ignored, your gutter system might not do you much good on the next rainy day. If your eavestroughs fail to do their job, then they might as well not even be attached to your home! What’s the best defense against clogged gutters? A reliable team of eavestrough technicians who can clean your gutters when needed, but there is one other solution: Leaf guards. If you’re looking to protect your eavestrough investment, there is no better protection than gutter guards. Gutter guards ensure that no leaves or debris find their way into your eaves. When they’re protected from clogs, rainwater is able to smoothly flow through the eaves and into your downspouts without disruption. When it comes to leaf guards, there is no better brand than ALU-REX, one of the leading companies in eavestrough technology. As certified Alu-Rex installers, we’ve learned gutter guards inside and out. If you call us for your leaf guard installation, our services are sure to save you money in the long run. While a maintenance or repair team might work on your gutter system for a few hours at the most, properly-installed eavestroughs and their respective leaf guards never stop working for you. They’ll protect your home’s foundation, your garden beds, and your home’s siding. If your gutters aren’t installed properly, they’re as good as useless. Not only will all that rainwater pool around the perimeter of your home, but those gutters may also be a liability. That’s why it is always important to put your trust in companies like us. With a background in civil engineering, Armstrong & Nelson Eavestroughing’s owner and president oversees the handiwork of all our technicians. Any installation from us is sure to stand the test of time. There’s nothing worse than explaining all your gutter problems to a company’s representative only to have to explain the whole situation to another employee upon their arrival to your home. Even after that, you might have to run through the whole thing once more! The alternative is letting these employees communicate your situation to each other, but that can quickly turn into a game of telephone and important details can go unmentioned. To combat this, we make sure that the person who inspects your eavestroughs is the person who gives you an estimate on our services. And the person who gives you the estimate? Well, they’re the one who will repair or install your eavestroughs! You won’t have to worry about information slipping through the cracks, and it won’t take long for you to become well-acquainted with our team! Are you putting the finishing touches on a home you have just built? While there are many different kinds of gutters to choose from, a lot of people are opting for state-of-the-art seamless gutters. Most aluminum eavestrough systems are what we call “sectional gutters”. Sectional gutters are smaller sections of gutter joined together. Seamless gutters, on the other hand, are one long piece of aluminum installed along the roofing system. What are the benefits of the seamless gutter? They require less maintenance, for starters! Seamless gutters are less prone to clogging and debris accumulation. That means you’ll spend less money on gutter maintenance. Seamless gutters have fewer leakage problems, too. Because seamless gutters only have fasteners at the joints and downspouts, there are fewer areas where water can leak. Minor leaks seem insignificant, but any leak at all nullifies any gutter system. If gutters aren’t successfully guiding water to the downspouts, they’re not doing their job! Seamless gutters aren’t just available in aluminum either. You can buy copper seamless gutters, steel seamless gutters, and more! You can also purchase gutters with an enamel finish. This baked finish will save you from ever having to spend time painting those gutters. If there is one downside to seamless gutters, it’s that they require professional installation. But when you get your gutters installed by Armstrong & Nelson Eavestroughing, you get the guarantee of perfect installation and even a three-year written guarantee for all repairs and replacements. At the end of the day, who’d say that is a downside? Some wonder, what is the point of eavestroughs, or rain gutters? They don’t always look that great, and cleaning them is a huge pain. Well, they are quite important. Eavestroughs direct water to a specific spot away from your home’s foundation. This protects from costly damages. Another problem you face without eavestroughs, is soil erosion. It’s doubtful that you want a moat around your home, and if you remove your rain gutters that’s exactly what you’ll get. 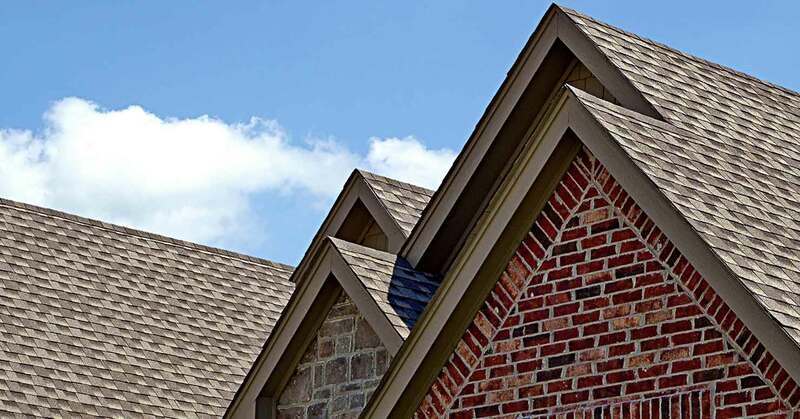 Lastly, your home will stay cleaner with eavestroughs. When rain falls directly from a roof, it hits the ground and splashes dirt on to your outside walls! It is a popular opinion to dislike the look of eavestroughs, but you can do a lot worse. It’s true, eavestrough installation is often thought of as a great DIY job for the home handyman. But when you hire Armstrong & Nelson Eavestroughing, we’ll keep you off the roof and provide over 40 years of Toronto-based experience. Not only will you not have to risk broken bones and concussions or stress about hauling materials around, but our installation is quick and flawless—we’ll be finished before you know it! With absolutely no re-dos necessary. If any issues crop up, we’re also equipped to fix them on the job or recommend a contractor who can help you out. This includes leaks or deteriorating shingles. Only a skilled technician, who is an expert in more than just installing the product, can provide the best eavestrough installation. If you find yourself having to repair your eavestroughs, it’s likely they were not installed correctly in the first place. Armstrong & Nelson Eavestroughing is certified by Alu-Rex for their leaf guard products including Gutter Clean and T-Rex. When you hire us, the job will be completed to perfection. You may be wondering about cost. When you come into our Toronto offices, or give us a call, you can expect a free inspection and estimate followed by a quote within 24 hours. Eavestroughs are always in your budget. Dependent on materials, you can purchase vinyl gutters for $4-$8/piece, or get fancy with copper at $40-$100. Eavestrough Repair or Eavestrough Replacement? Are you on the fence about whether or not you should call Armstrong & Nelson Eavestroughing? Are you unsure whether you need our gutter installation services? If your Toronto gutters are riddled with cracks and rust, we suggest budgeting for new gutters. If your gutter sections aren’t staying together, we also suggest you contact us to ask about our eavestrough installation services. Have you started to notice water damage around the perimeter of your home? Don’t wait until the next rainstorm to test your judgement. Call Armstrong & Nelson Eavestroughing today.